Kylie White is a mom of 4 elementary and middle schoolers and married to the love of her life for the last 14 years. Together, her and husband John live in Chapel Hill, NC and own and operate two Chick-fil-A restaurants in Durham. Kylie is a blogger where she shares on topics from marriage, adoption, and raising children to live on mission for God. She is passionate about adoption and orphan prevention. Kylie also writes curriculum for an initiative called Families for Families, which exists to equip and engage parents to have generosity based discussions and activities in and outside the home and to foster awareness and participation for CARE for AIDS. 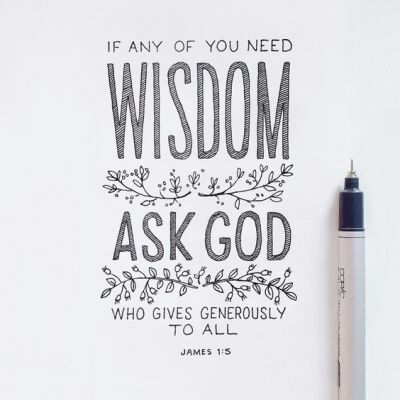 Kylie serves on the Board of Directors for CARE for AIDS, a ministry that engages local churches across East Africa in caring for families affected by HIV/AIDS. To date they have prevented over 40,000 children from becoming orphans by empowering parents to live a life beyond AIDS. Kylie and John are a part of the Cathy Family, stewarding Chick-fil-A as their family business, and ambassadors for the company. Connect with Kylie on Instagram (KylieBlakeWhite) or over at FamiliesForFamilies. Be sure are signed up for the weekly email list! 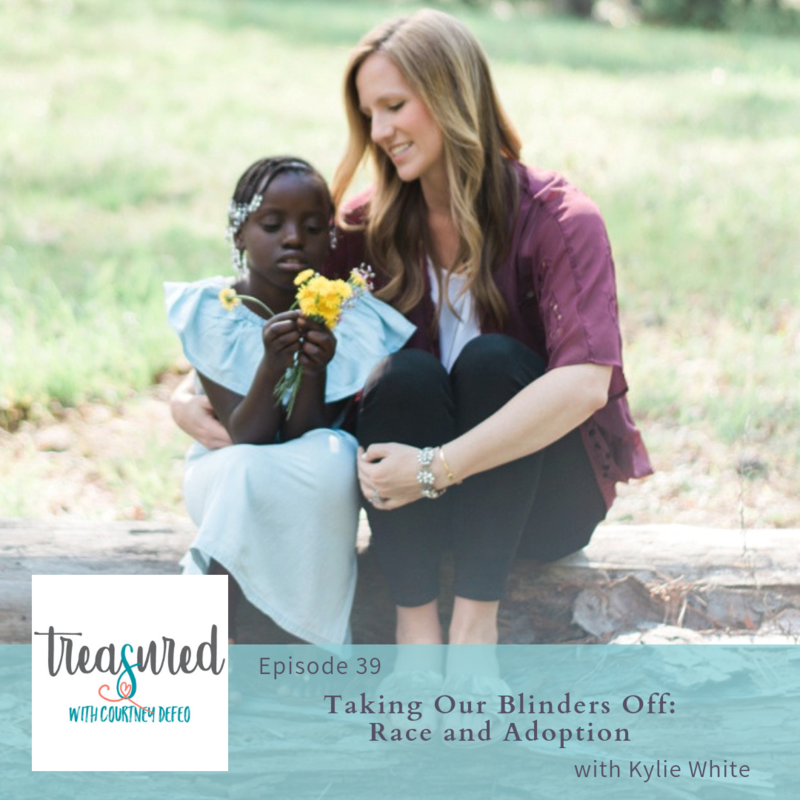 Tomorrow, Kylie is going to be sharing how her and John narrowed their values down and came to their top list and centered on the orphan crisis.